CHAPEL HILL, NC – A recent report from the UNC Sustainability Office shows that the reserves of sustainability at UNC are being consumed at an alarming rate and could be depleted by 2022. 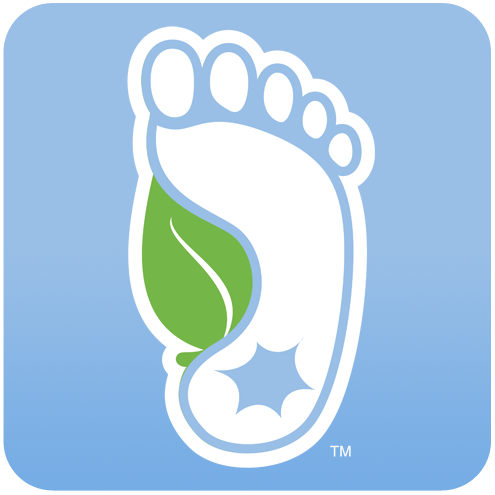 Following the sustainability boom of the mid-2000’s, UNC was among many universities that began devoting mass amounts of resources to sustainability. But Shea suspected problems early on. Veeral Saraiya, Sustainability Chair of the Graduate and Professional Student Federation, is among many on campus who have called attention to the implications of the report, which she says are broader than many realize. “I’m glad the report is finally bringing attention to the issue, but it does come near capturing the full scope of the problem,” Saraiya said, noting that the research does not fully account for the heavy sustainability usage of the Net Impact Club, the Energy Club, EcoReps, CURB: New Urbanism, FLO Food, Epsilon Eta, Nourish International, the Zimride Ride Share Tool, the Carolina Green Pledge, UNC’s Climate Action Plan, the Renewable Energy Special Projects Committee (RESPC), the Roosevelt Institute for Energy and Environmental Policy, the Campus Sustainability Report, the Student Environmental Action Coalition (SEAC), and the Kenan-Flagler Business School: Center for Sustainable Enterprise. “If the university continues to overuse and rely this heavily on sustainability, most of UNC’s campus will be covered with solar panels by the year 2018,” she said. Around campus, reactions to the report have been strong. Amidst the widespread alarm, Larry Spoekler of the Foundation for Sustainable Development was among the few who defended current sustainability usage on campus. Spoekler cited organizations like the MakeMeSustainable Carbon Calculator and Social Network, A Drink For Tomorrow, the Sierra Student Coalition, and Students Working in the Environment for Active Transformation (SWEAT) as examples of those using sustaninbility sustainably. When asked in an emergency meeting of the Vice-Chancellor’s Sustainability Advisory Committee how the trends highlighted in her report might shape UNC’s future, Shea suggested that radical reform will soon be in order.